Scenarios for a Mixed Landscape: …the lyric mode proves him to be a poet of rare expansiveness and imaginative gifts. In Curve Away from Stillness, John Allman affirms the connections between poetry and science. They are, he says, as “old as the ones between poetry and cosmology, beauty and knowledge, pleasure and speculation.” In reading this collection of “Science Poems,” we are reminded of a philosophical tradition in literature that, with Lucretius, sees in the power of love the binding force of the universe. 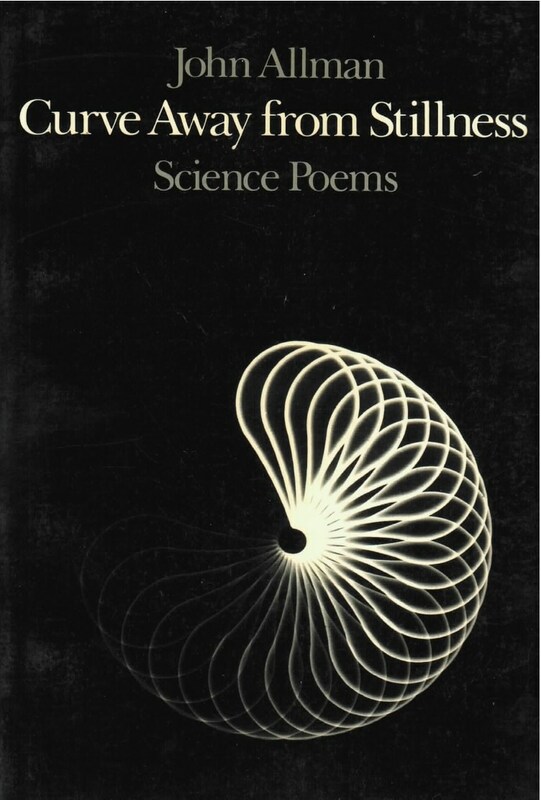 Allman’s poems, however-meditations on “Physics,” “Chemistry,” “Biology,” essential “Principles,” the “Planets”––are grounded in the science of our time, in all its elegance and awesomeness.